New Quality Area Rugs at Half the Cost! 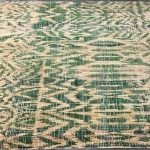 Find Quality Area Rugs at Half the Price at eyedia! This is the time of year many of us are putting away our holiday décor and suddenly see our home as, well, bland or needing some pizzazz. Now that the tree and lights are down in my living room it reminds me that I really need a rug on the floor to pull my room together. 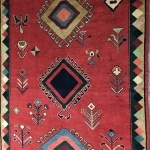 I am around beautiful rugs for sale every day at eyedia and I simply cannot offer one good reason as to why I do not have a rug on my living room floor. Especially since I have always had a passion for rugs. The options are endless – the colors, textures, and the personality that an area rug instantly gives a room. It is where I usually begin when I am designing a space in our showroom. 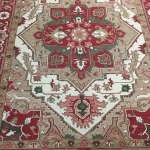 We receive rugs of all styles: Modern Rugs, Oriental Rugs, Accent Rugs, Runners, Braided Rugs, Jute or Sisal Rugs, and Indoor/Outdoor Rugs just to name more than a few! 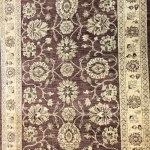 eyedia is a consignment store, however, we also have an amazing assortment of new rugs for sale as part of our selection at great prices. 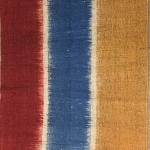 Most importantly we hold the same quality standards to our consigned area rugs that we hold for our furniture and accessories. 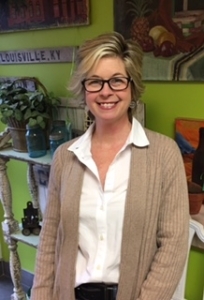 Customers will come in to eyedia looking for inspiration for a room and when I mention looking at our area rugs it many times will give them color ideas as well as thinking about what buying a rug could do to transform their space. Whether it is a hand crafted oriental area rug or a machine made modern area rug – it will shape, divide, and/or anchor your space. Sometimes rolling out a rug will define the conversation area in your living room for the first time! 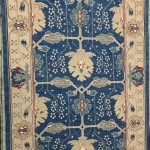 I am going to get serious about finding a rug – finally! 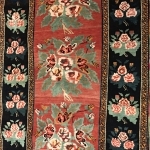 I invite you to come in and shop our entire selection of rugs for sale – it changes daily. You might just find your inspiration piece!